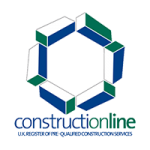 At London and Kent Construction Ltd we offer a full range of property building and maintenance service to customers in our area. No matter how big or small a job is, we pride ourselves in providing commercial and residential customers with outstanding service, every time. 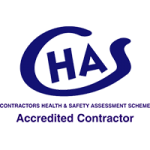 Our experienced team features tradesmen and women from a broad range of disciplines, from plumbers to carpenters, builders and plasters. This means that we can see the majority of jobs through from beginning to end: no wasting time and money waiting for external contractors. 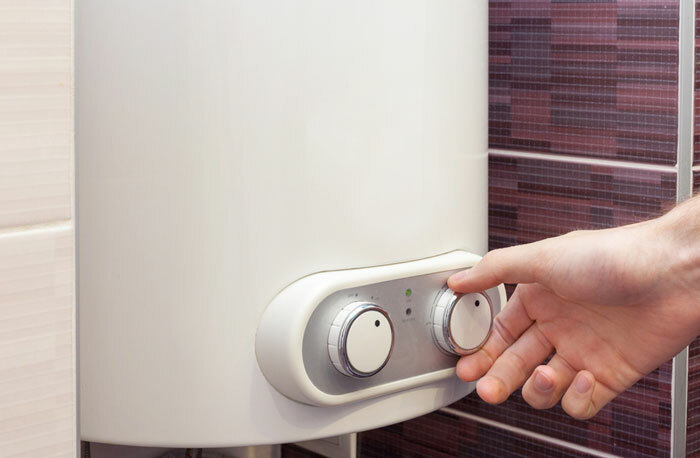 First and foremost, we are local traders and we know how important it is for commercial plumbing services to be undertaken with minimal disruption to business. Our plumbing contractors can work around you, to make sure that they get the job done on time and on budget, and that your business can still continue to function effectively. Successful businesses thrive on creating good, reliable contacts and it is important that you have the details of commercial plumbing services that you can rely on for general improvements, maintenance and repairs. If you own a commercial property, failure to adequately maintain plumbing can have serious consequences; by putting off one little job you could cause damage to your property, your business and your income. Whether you have a burst water pipe, irregular water pressure or unsatisfactory temperature control; you need to install new plumbing systems, kitchens or bathrooms, our team of experienced plumbers will be on hand to offer advice and to undertake the work required quickly and efficiently. At London and Kent Construction Ltd we are not daunted by the big commercial plumbing jobs; nor are we deterred by smaller plumbing issues and general plumbing maintenance. We consider every residential and commercial customer to be equally important and we value their custom; as a result, our plumbing contractors apply the same high standards and attention to detail to each and every job. 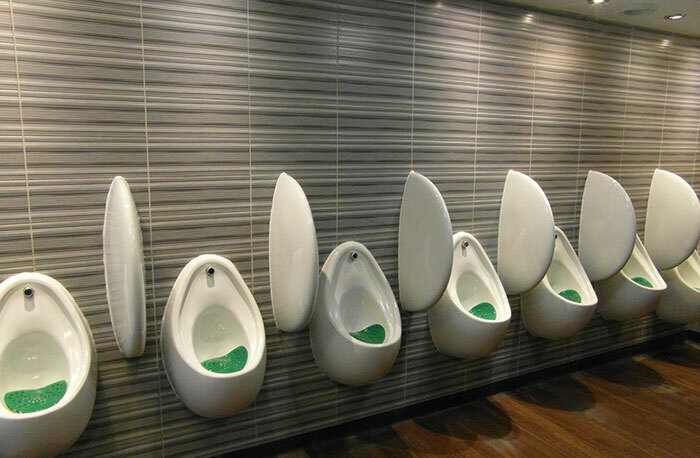 We offer a full range of commercial plumbing services and are on hand to tackle planned and emergency plumbing works including: airlocks, ball valves, blockages, burst pipes, drainage, thermostat control, pipework replacement, central heating installation and repairs, kitchens and bathrooms, and much more. 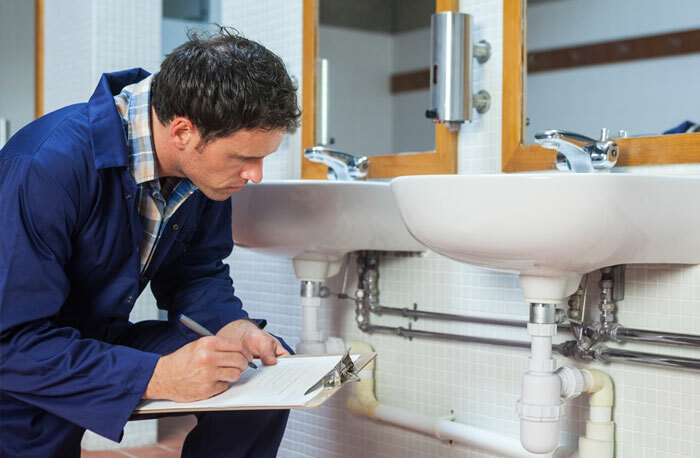 Our plumbing contractors will listen to your brief and use their decades of experience to make suggestions that can improve your premises and save you money. No matter how big or small the job, our plumbing contractors will make sure that they complete on time, and on budget. We love the area in which we love and we want to support local businesses, helping them to thrive even in challenging economic times. Because we are so passionate about serving our local community to the best of our ability, we limit the areas where we work to the postal code areas of SE London, Tunbridge Wells, Dartford and Bromley. We are a local business and we are proud to serve our community with all of their building and maintenance needs. We are renowned for our high standards and operate to accepted best practice. Our skilled plumbing contractors have worked for a range of business and residential projects and understand the important of being up to date with the newest relevant legislation and guidelines. 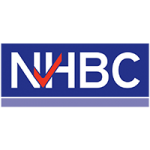 To help us to maintain these standards, we are members of The Contractors’ Health and Safety Assessment Scheme, Constructionline and NHBC.